The International Housekeepers Summit to be held at Sahara Star Mumbai on September 8 and 9, 2017. The International Housekeepers Summit is the only platform that has taken up the task to “Redefine Housekeeping in the Corporate Strategy” and the movement is fast growing. 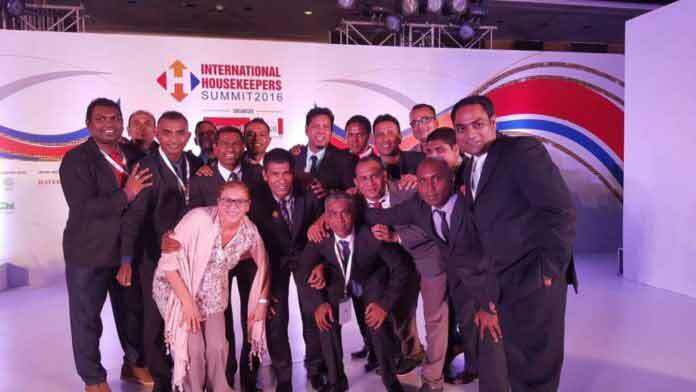 From across 11 countries Housekeepers, General Managers, Purchase Heads, Laundry Managers will converge at the 2nd edition of the International Housekeepers’ Summit. 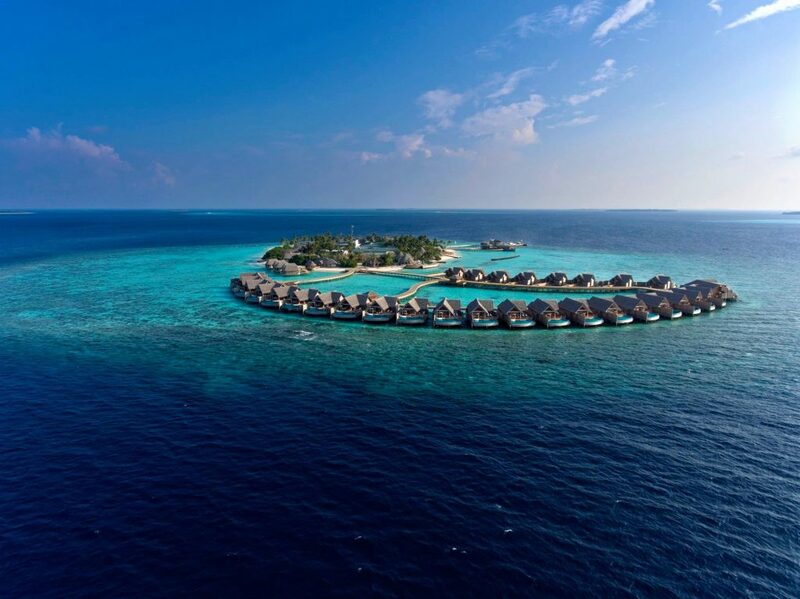 A delegation of more than 15 Corporate/Executive Housekeepers, Director Rooms and General Manager will be going to the Summit from Maldives. 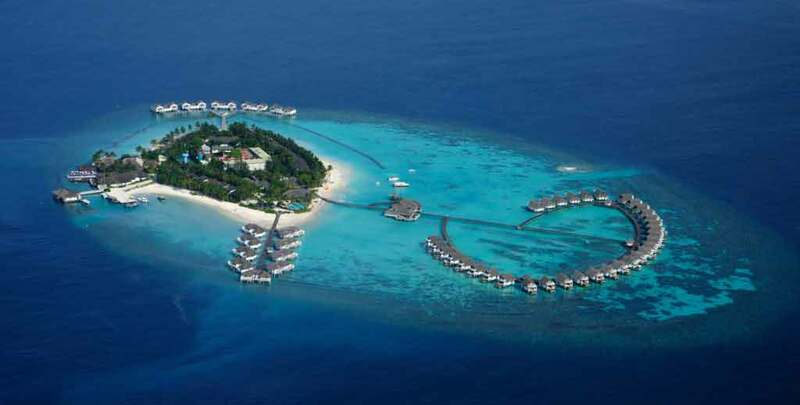 We are launching the Asian Housekeeping Awards this time and are anxiously anticipating it,” said Ahmed Siaar, President, and Founder of Maldives Housekeeper’s Forum Maldives. The Awards will offer acknowledgment to one housekeeper in whole Asia for extraordinary commitment to Housekeeping. The champ will hold the title of Best Housekeeper in Asia for one year. “During the year, the victor will work towards the advancement of housekeeping. The International Housekeepers’ Summit will be Asia’s largest platform of the Housekeepers in the Hospitality Industry, endeavors to bring together the housekeepers across countries under one roof to enhance their professional skills, share knowledge and network. The International Housekeepers’ Summit – IHS2017 is organized by Clean India Journal, India’s only monthly on Cleaning Technology, Hygiene Solutions and Facility Services in association with Asian Housekeepers’ Association, headquartered in Mumbai, India.